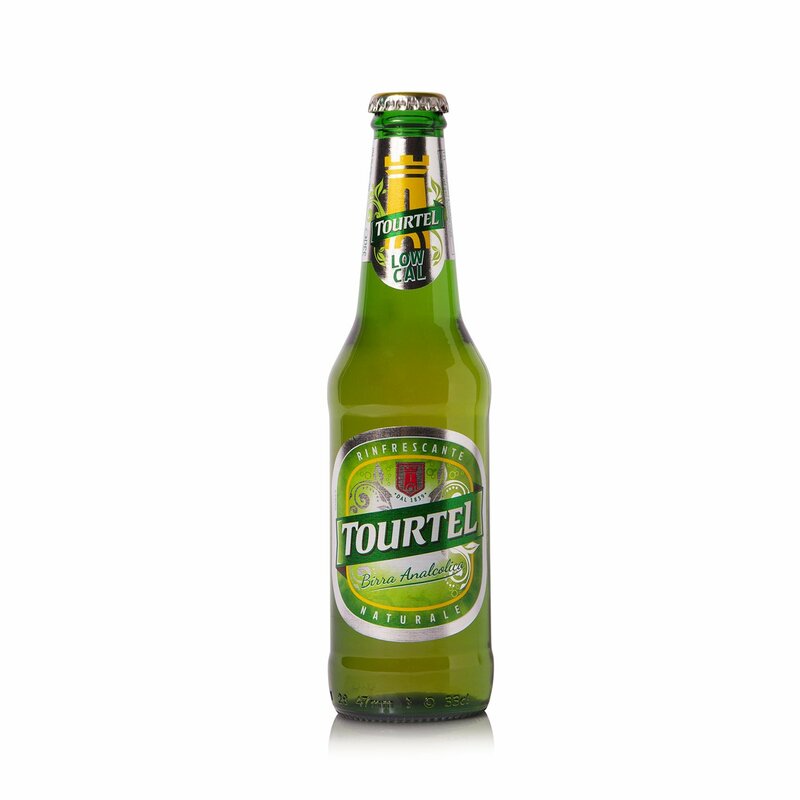 The new Tourtel recipe offers you the pleasures of a 100% pure malt beer with a full flavoured robust taste at any time of the day you wish. The new Tourtel recipe offers you the pleasures of a 100% pure malt beer with a full flavoured robust taste at any time of the day you wish. With minimal alcohol and minimal calories.